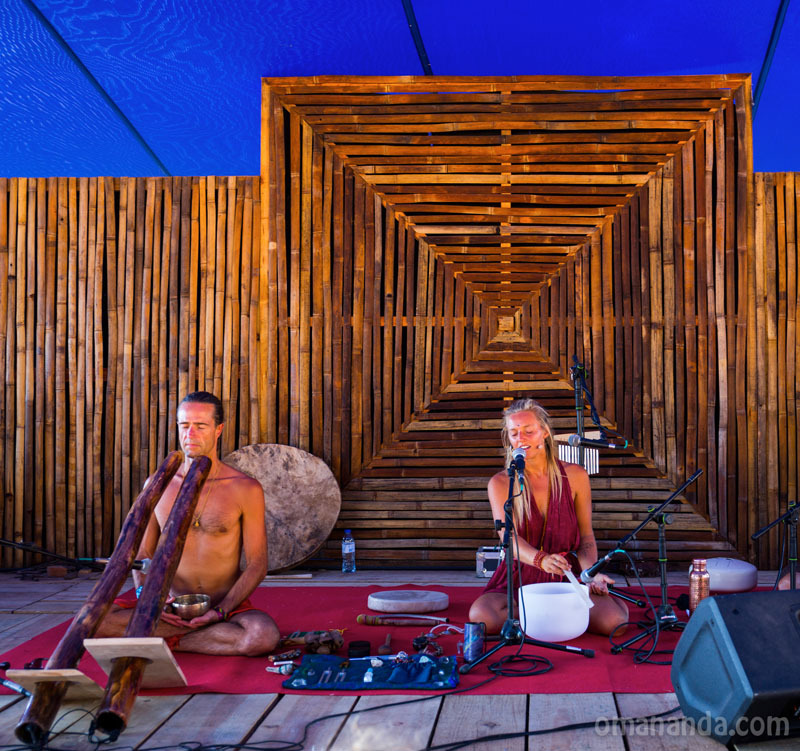 It was an honor to perform in the Boom Festival 2018 together with Greta Grondahl (Love), in the “Being Fields” = healing area of the festival. 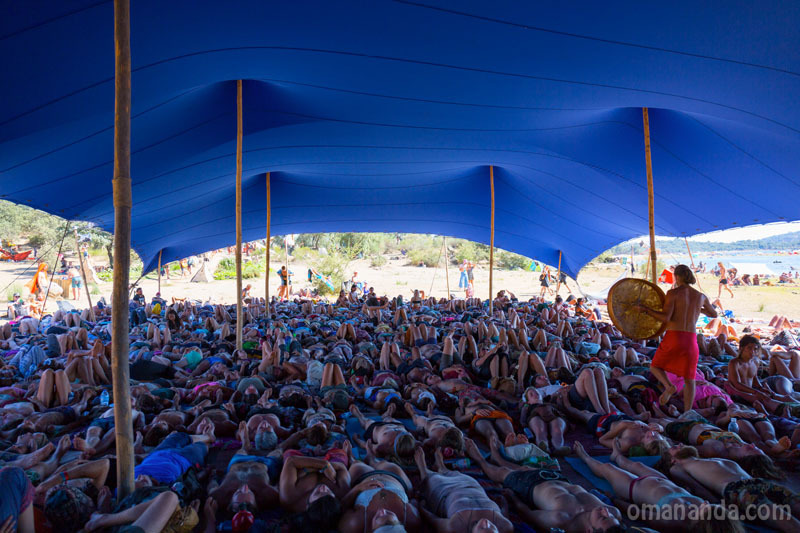 We gave private and group sessions serving as sound healers all week long and eventually held our workshop/performance called Sound Bath & Shamanic Healing in the prana shala next to the lake. 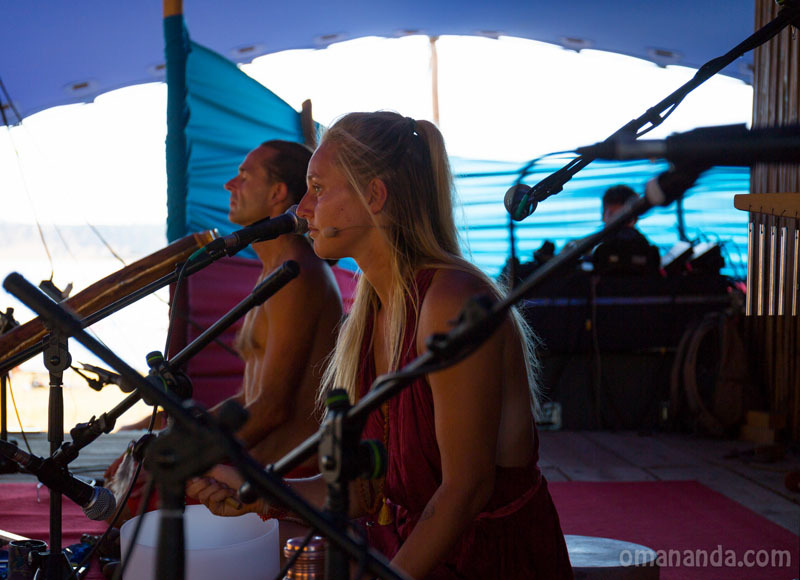 I walked around sharing the vibrational sound healing directly with the participants who got a great taste of the powerful shaman drum I was using. 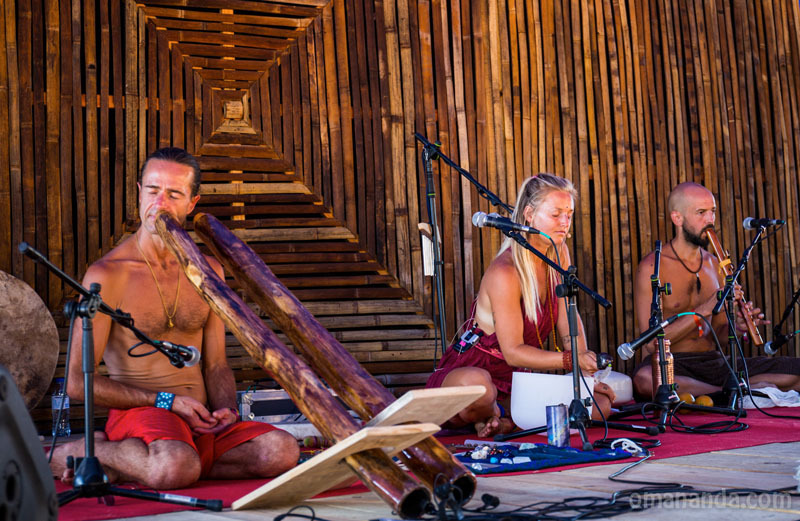 This instrument and healing tool was built with the intention to heal. The concept of us working together (Greta and myself) was born with us. It came into fruition after we found each other. 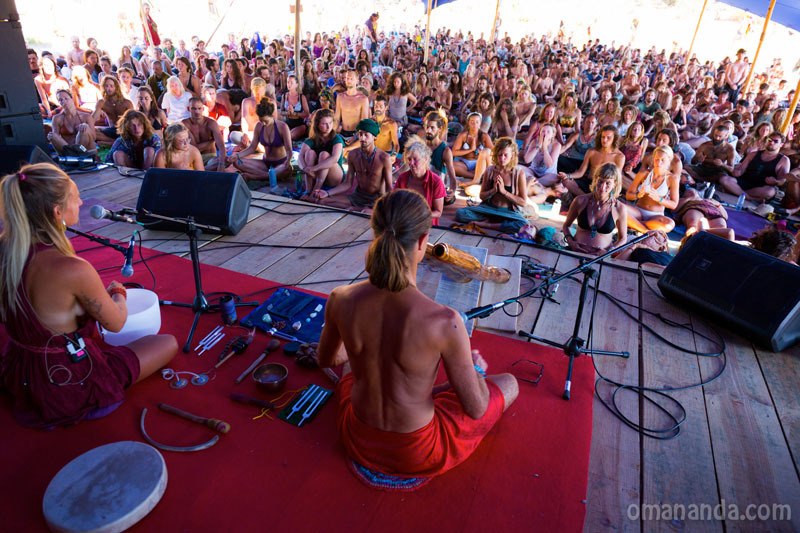 We are born on the same day and this year’s Boom Festival was our birthday party! Thanks to the event organizers, we were able to share our blessings and gifts with the Boomers. We both felt amplified by our presence and people might have definitely felt that. When you subscribe to the podcast you will be able to listen to our show (in due time). I for my part felt that I was struggling a bit. 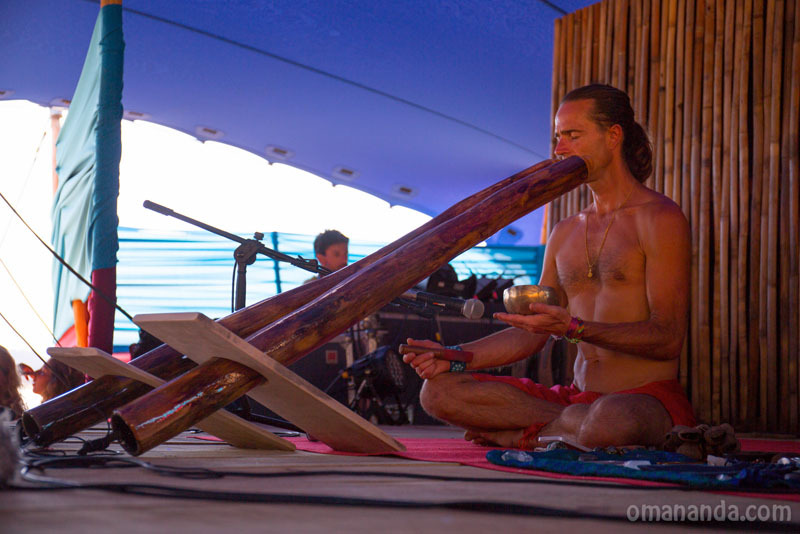 I had played the didgeridoo quite well during the entire festival, at the sacred fire and in many extraordinary healing ceremonies. It never stopped while playing, until this performance/workshop, when the droning instrument did not perform as good as I intended. 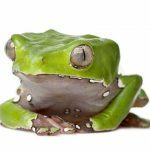 What to do, but to accept it? Afterwards, when I listened to the sound board recording, I realized that most people probably did not even notice what was happening. But my energy was not at the highest at this point. However, Greta, who’s truly a gem, saved the show. And from the very beginning I wanted this workshop to be meditative, with elements of Nada Yoga. This is why I asked her to participate at the first place. In the end, this is what it was! 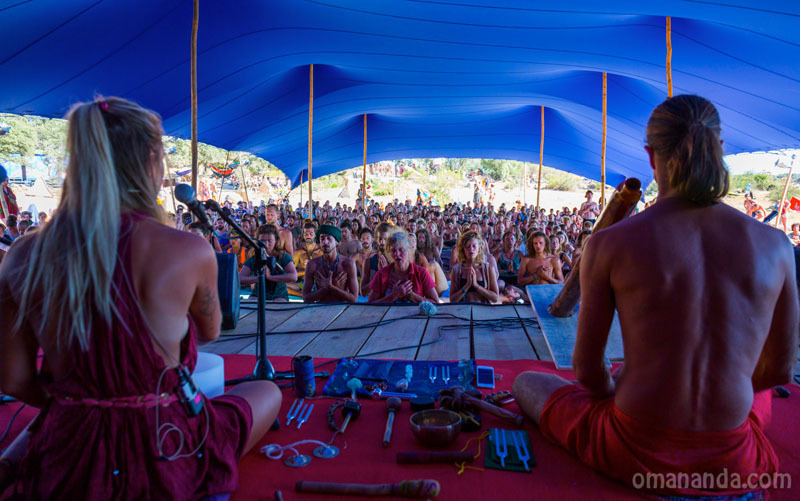 A combination of didgeridoo, crystal bowls, tuning forks, shaman drums, chanting, mantras, toning and guided meditations. The birthday celebration crowned our experience. I might as well write a separate blog post about it. I also have more pic’s to share. But for now, I thank all who came to our performance/workshop and who made it possible for us being there like that. 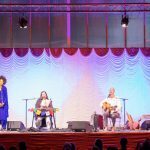 We give thanks for the amazing reflections from all the people and the incredible experience we shared in Idahana-a-Nova, in Portugal, around the full moon of July, 2018. Listen to the performance in this podcast and experience the second part of this show.